This property is absolutely one of a kind. My wife and I hosted our extended family and we really enjoyed the setup; we comfortably accommodated 14 people. We enjoyed using the outdoor grill and bar, while all of the kids played in the pool and in the game room. The views were amazing from every floor of the home and my wife loved the decor. We were also pleasantly surprised by the sleeping arrangements as everyone who ended up staying had a place to sleep. The beds were comfortable and the sound of The Gulf was therapeutic. There were also plenty of bathrooms and showers. We will definitely be back next summer. Anna Maria will always have a special place in our hearts. Thank you for telling us about your stay, we truly appreciate it. We are very happy to hear that you all enjoyed Beachfront Paradise! We are glad that you were able to make use of the outdoor grill and bar, and that there was enough room for everyone to sleep comfortably. 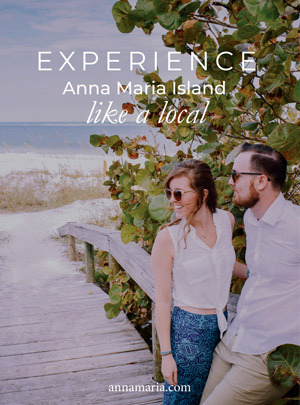 We are more than happy to help you plan your next stay on Anna Maria Island!